How do you know what kind of friends you should have? They should be Trustworthy, Heaven Bound, Encouraging, and Yielded! 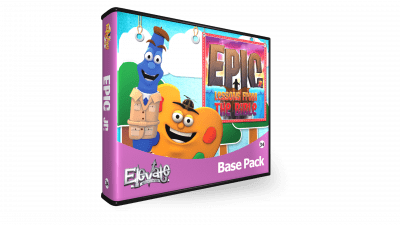 In this Elevate mini-series, children ages 6-12 will experience “Movie Land”, from our Entourage series, now one of the main attractions at Berry Blast Theme Park! Join the Director for a Behind the Scenes look at being a good friend and choosing good friends! Read the Series Tips to learn more. For this series, each lesson includes the Teacher and Co-Teacher Script, Review Activity, Small Group, and a brand new Teacher and Co-Teacher Large Group Training Video! 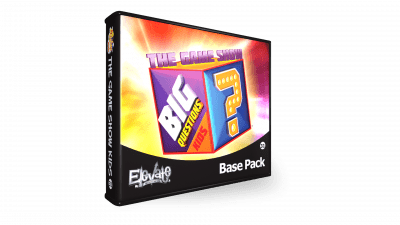 This four week series is completely downloadable. This series is compatible with MediaShout®. 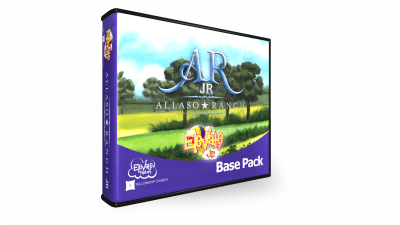 When you purchase this series, you can find the downloadable files are available in your “My Account” (button in top right hand corner), under “Downloads” section (button on left). Learn More about this series on our blog. 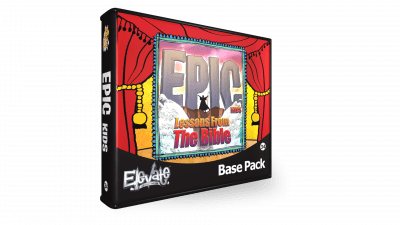 The kids version of Pastor Ed Young’s THEY series. The children will learn that good friends are people who stick up for you! The children will learn that the best friend we could ever have is Jesus! The children will learn that we should do our best to help other and encourage them with our actions and our words. The children will learn that we should seek out friends who are yielded to God because they can help us make wise decisions.